Elizabeth Blosser is the Director of Grassroots and State Government Affairs for the American Land Title Association (ALTA). 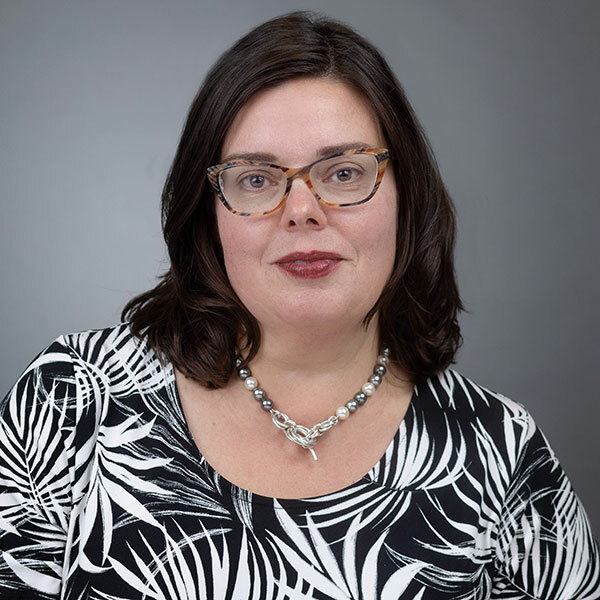 Prior to joining ALTA, Blosser served as Client Services Director for FLS Connect, where she developed strategy for national public affairs campaigns and managed data analytics and communications programs on behalf of corporations, trade associations and political action committees. Having been with FLS Connect since its inception, she played a vital role in taking it from a start-up to a major national consulting firm. Blosser has worked for legislators on the federal, state and local levels. She also has extensive experience managing political campaigns. Blosser holds a degree in communications and lives in White Salmon, Washington.